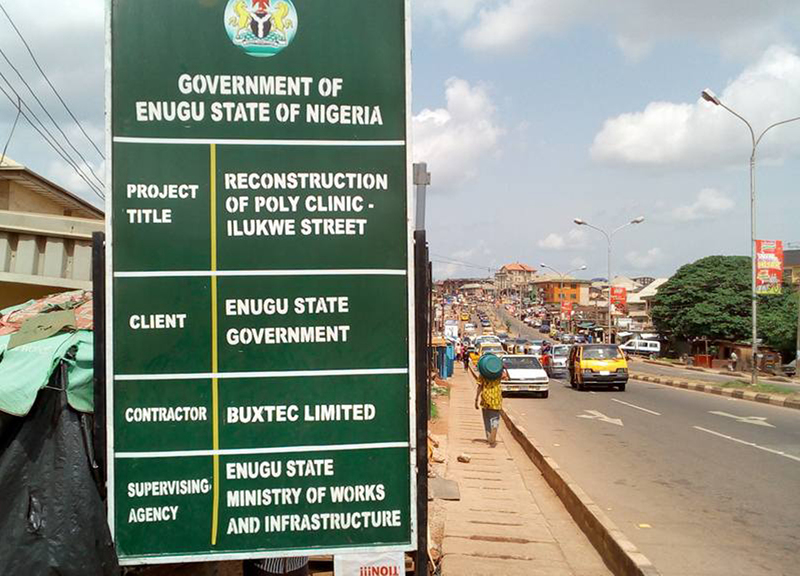 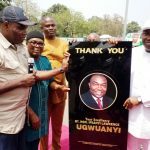 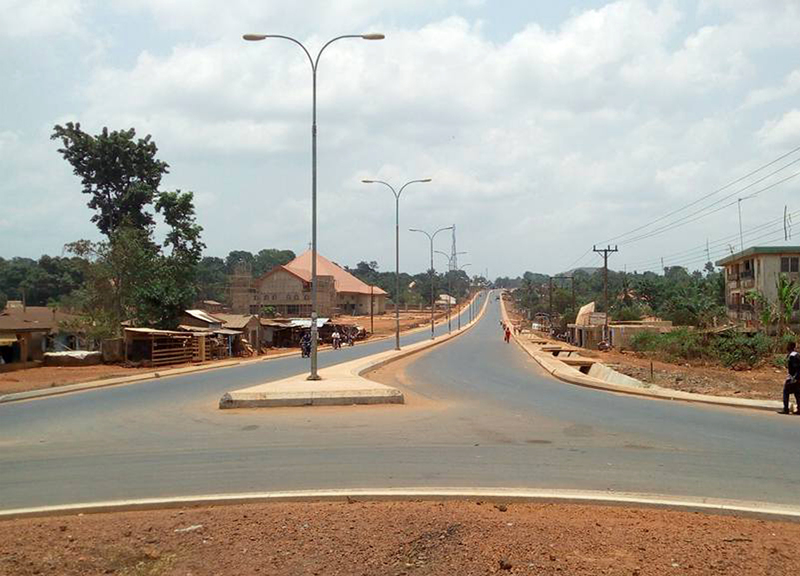 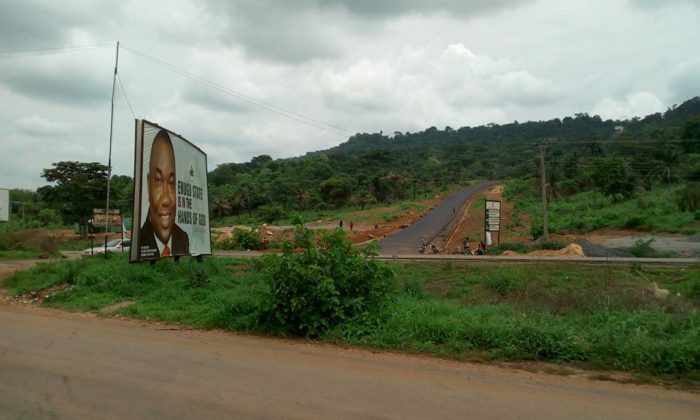 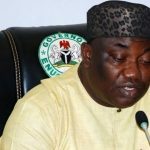 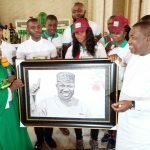 The people of Ogbaku community in Awgu Local Government Area will ever remain grateful to the grassroots-oriented Governor of Enugu State , His Excellency, Rt Hon. 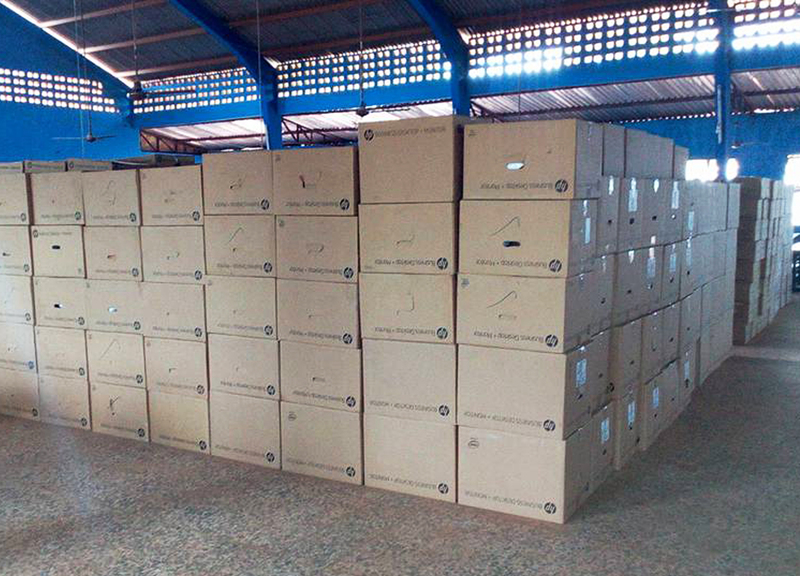 Ifeanyi Ugwuanyi for giving them a sense of belonging when it mattered most. 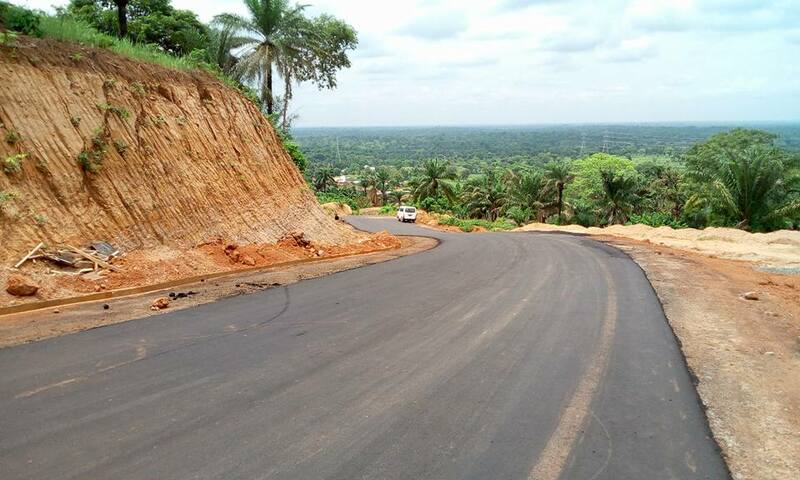 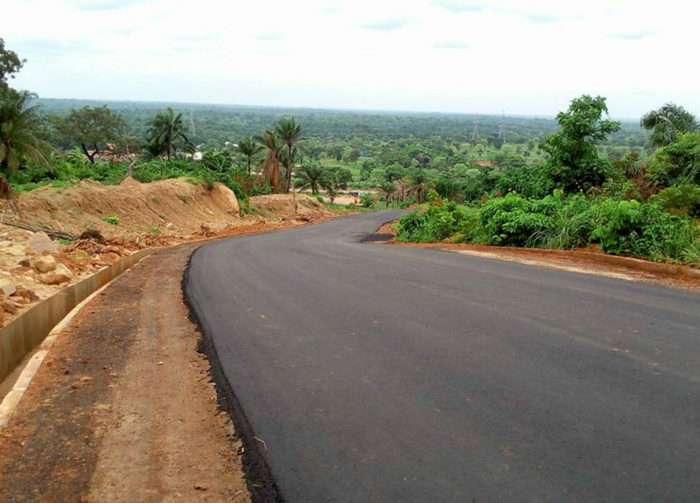 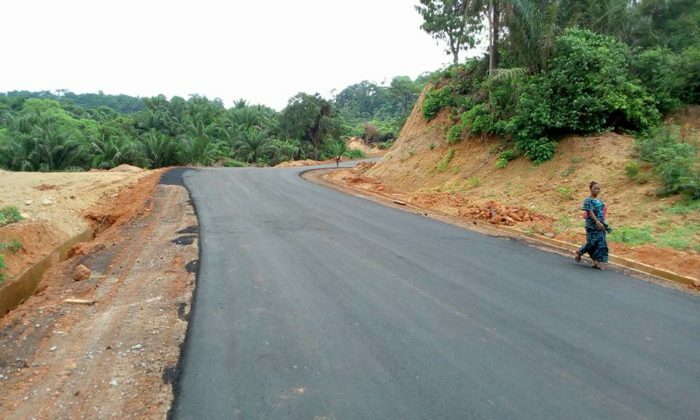 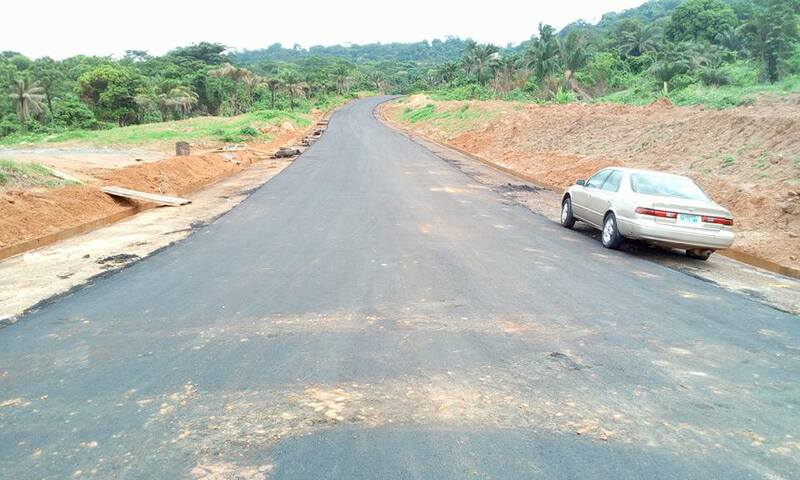 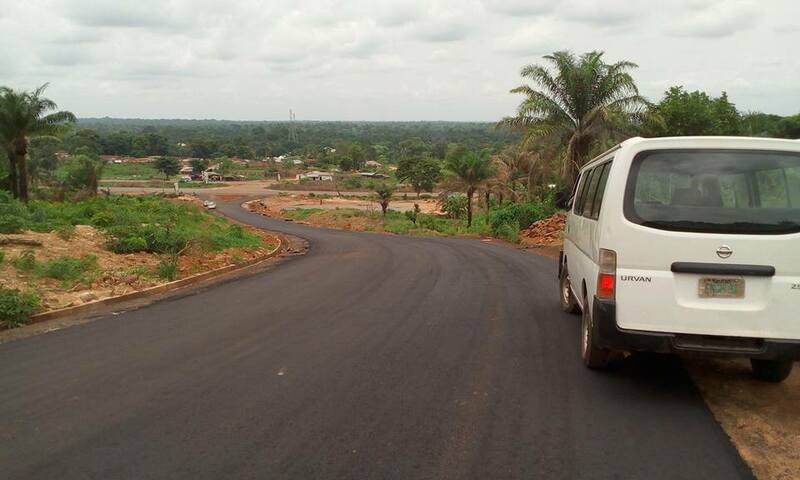 A visit to the community today shows that the area is now wearing a new look with the asphalting (ongoing) of the intractable road, being constructed on the undulating hills of Ogbaku, to alleviate the sufferings of the people and open up the community for socio-economic growth. It takes courage and passionate love for a people, for a leader to embark on construction work on such a difficult terrain, especially in this period of economic recession in the country.